Welcome to CJ’s Cafe located in Junction 6 Castleknock, Irelands premier health and leisure village. 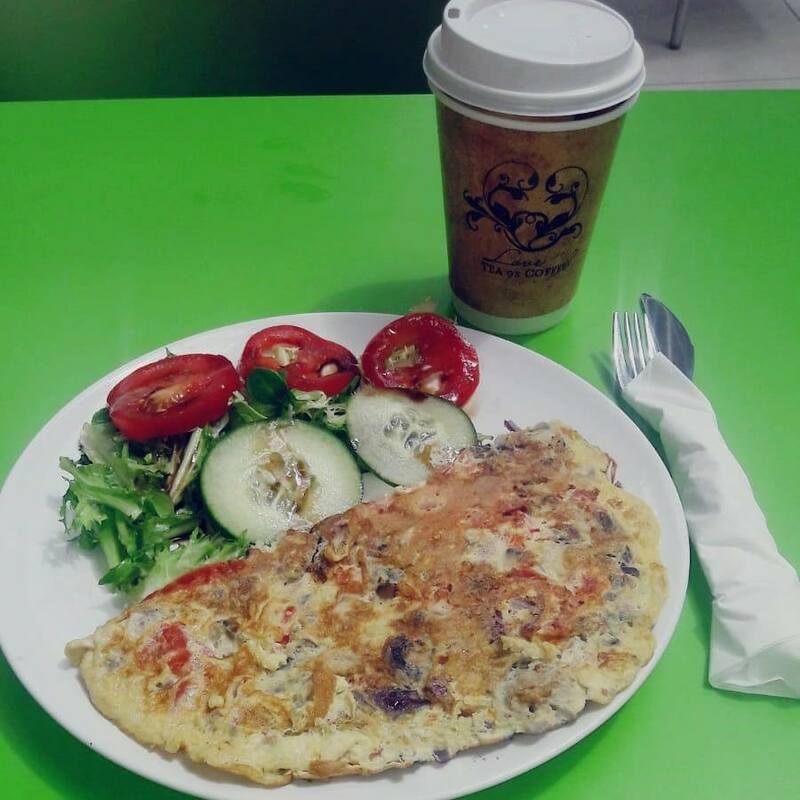 CJ’s Cafe has a wide selection of breakfast, lunch and dinner options which include hot porridge, freshly prepared omelettes, smoothies, wraps, salads, flavoursome sandwiches plus tasty home-cooked lasagne or shepherds pie. So, if it’s a mouth-watering Chicken Caesar Salad or simply fresh and tasty home-cooking, CJ’s Cafe have an excellent menu for breakfast, lunch and dinner. Now open weekdays from 7am-9pm, Saturday 8am-6pm and Sunday 8am-4pm.